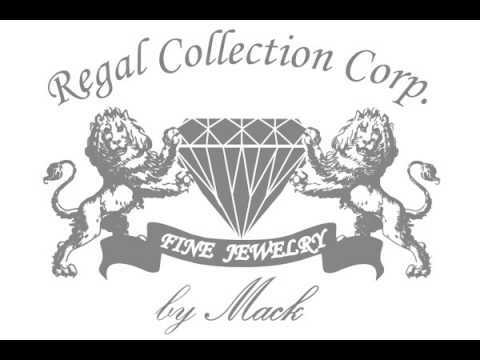 At our custom jewelry store, we want you to have a seamless experience from start to finish. Our unique approach to the ring design process involves a 3d printer allowing you to visualize your piece before we finalize the design. Whether you want a custom piece or want a prized possession repaired we do it all in-house including platinum repair. We also have a large inventory of diamond bracelets and studs and something to fit every customer's budget. Stop in our fine jewelry store today, if you dream it, we make it.